Olivia DAVIS is one of the associates of HELVETICA AVOCATS. Olivia DAVIS began her legal studies at the University of Geneva, where she received her Bachelor of Law in July 2012. She then worked as a trainee in the legal department of the bank PICTET & CIE SA. In September 2015, she was awarded a Master of Law after studying during a year at Sheffield University in England. 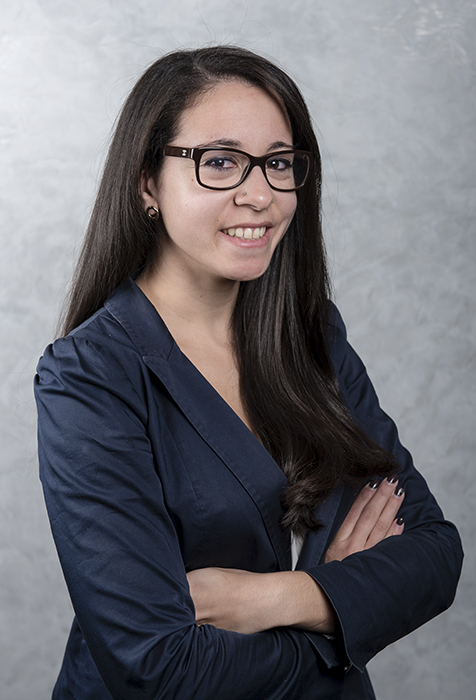 In November 2015, she joined HELVETICA AVOCATS as legal trainee. Olivia DAVIS was admitted to the Vaud Bar in October 2018. In November of the same year, she joined HELVETICA AVOCATS as an associate. Olivia DAVIS is active in the Cantons of Geneva and Vaud. Her working languages are French, English and Spanish.